organic search accounts for over 21% of e-commerce sales while paid search and email marketing each account for 17%. (source: custora). sales from organic search are a direct result of effective SEO. sales originating from paid search can be attributed to a successful SEM campaign. Search engine marketing (SEM) Search engine marketing (SEM) is a form of Internet marketing that involves the promotion of websites by increasing their visibility in search engine results pages (SERPs) through optimization and advertising. SEM may use search engine optimization (SEO), which adjusts or rewrites website content to achieve a higher ranking in search engine results pages, or use pay per click (PPC) listings. we have extensive experience in SEO and will make sure your site will be found on the web. however, we CANNOT guarantee your site will be on the first page of major search engines (nobody can) but depending on how broad your keywords are we may get very close. 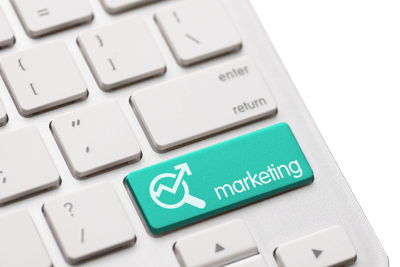 in our process, we first analyze your competition and keywords and then propose an approach. we create site maps and submit those to the main search engines via their respective tools (e.g. Google Webmaster Tools). we will review your site content, structure and keywords and will optimize links, anchor texts, and site content while following Webmaster Guidelines (we do not use methods like "doorway pages", "shadow domains", "keyword stuffing", "link farms" "hidden text" etc.). MMDBiz partnered with SiteOlytics (a leading SEO and SEM provider) in order to take SEO and SEM to the enterprise level.